I don’t know if you know this about me, but I love Christmas. I love it all–from Jesus to Santa! I also love the many practical ways that become available at this time of year to serve people and make God’s Great News come alive. One of the ways we make this happen is through a ministry event that’s called “Christmas for Kids”. What is Christmas for Kids? 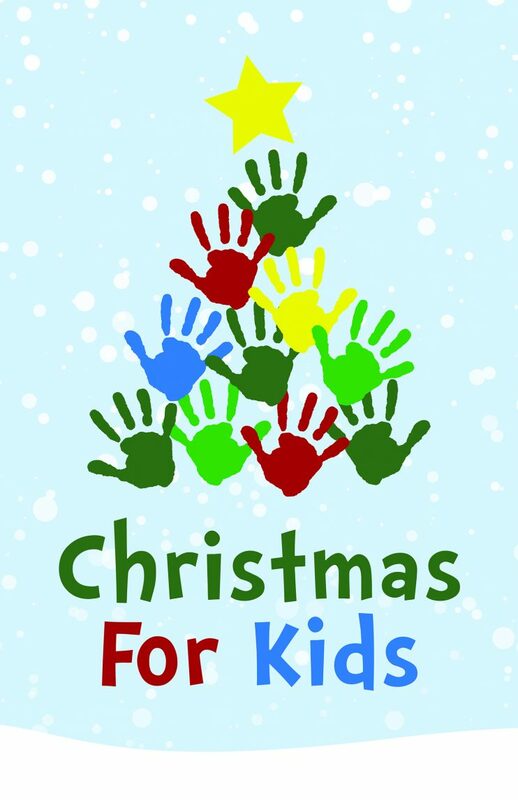 Christmas for Kids is a compassionate ministry initiative of First Assembly Community Ministries. First Assembly’s mission is to create a community where waves of people are transformed by the love of God. God’s ultimate plan for your life is to make waves that make a difference. One way we make waves is by serving our community with compassion. We show love to families in need in the community by providing Christmas presents for children who might not otherwise receive them, offering prayer, discovering the needs of the participants, and providing follow-up and connections. Parents register for this process, providing information that helps individuals and families shop for desired items. 95% of the families served have an initial connection to First Assembly Community Ministries, through the parent or child attending one of our ministry programs. A bonus to the event is that parents wrap the presents and take them home to give to their children. This helps empower parents who are struggling to maintain dignity during the Christmas season. What is new in 2016 about Christmas for Kids? In 2016, we plan to provide for 200 children, the largest number yet. New to the event this year is the distribution of shoes to many children and parents and a Connection Team. We have recognized a need to provide transportation and will use our buses to get the people to our church on December 10, the date of this outreach. Childcare will be provided for those who would like or have a need to bring their children. Our Children’s Ministries Pastor Jamie Doyle and his wife Jennifer have jumped in to host a special area for the children of our guests. Terry Gilbert will lead the new Connections Team that will bring home the chance to pray and share the gospel, as well as identify areas of follow-up that would help the family. Intentional focus on follow up and connections with participants. The Connections Team is developed through Community Center Partnership: Connections Team members will connect individually with each family. These team members will talk with the families, pray with them, and invite families personally to church. Follow up with the families will take place all year long. We will continue to invite them personally to Sunday Services and Growth Track. We are also expanding to offer more transportation to help increase participation with First Assembly events and ministries. A Community Center initiative is launching to help us discover the needs in our community and find meaningful ways to support families in need. What do I need to know about Christmas for Kids? Christmas for Kids takes place on December 10, 2016 from 8am to 12pm. You can get a tag and purchase gifts for children. Return your gifts by December 4th in the lobby. Please email Jennifer Crabtree with any questions at crabtree@firstag.org. Can you participate if you are already signed up for another Christmas program? I’m not sure exactly what you’re asking, but you can call and ask about this at 765.474.1432. Ask for Jennifer. If you’ve already signed up and are getting help from somewhere else, shouldn’t you allow this one for families who haven’t been able to get any help yet? I’m not sure I understand Bianca’s question here. Bianca, if you’re saying that you are planning to receive this kind of assistance elsewhere, you should probably just pick one place so you don’t crowd others out who have none. I think that’s what T is saying above. However, if you’re asking some other question, please clarify. How can a family sign up to receive help? My mom has adopted 3 of her great grandkids and only receives social security, she definitely needs some help!